from Brand Strategy Development to Social Media Marketing; We help you build and expand your digital existence. corporations in every corner of the world. Discuss your project with us today to get a quote. We’ve created out of the box ideas for corporations globally to help them stand apart amongst their competition. We’re a business driven technical solutions provider with sheer focus on mobile app development for diverse platforms. Since its inception in 2009, CMOLDS has been the home to innovative ideas through smart applications. We’re focused on providing you with nothing but the best applications serving a blend between attractive interfaces and creative functionalities. We, at CMOLDS, are a mobile-first digital agency with a vision to push innovative mobile ideas on to smart screens of all shapes and sizes. We aim to make this world a better, mobile-centric planet. 9 Years Old, a Million More to Go. 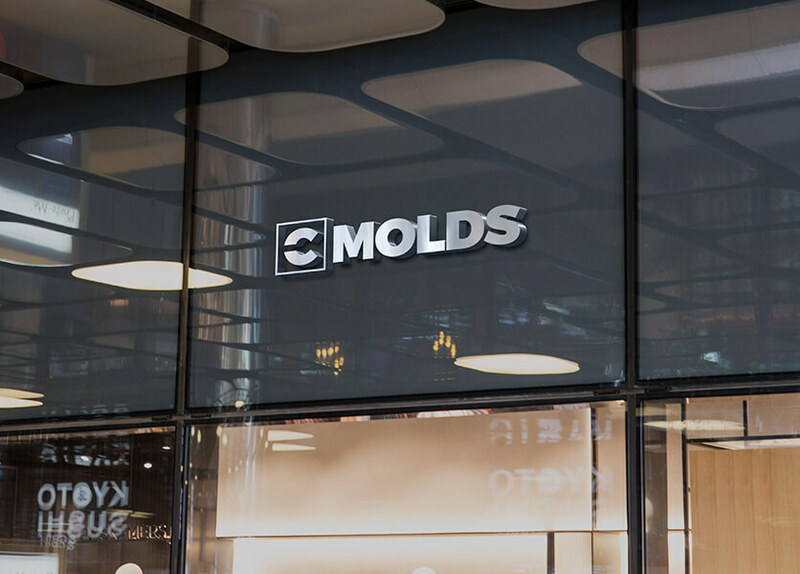 Since its inception in 2009, CMOLDS has only grew stronger, bigger and better by helping clients all over the world go mobile! CMOLDS prides itself in being nominated by Appster as one of the fastest growing companies in the year 2013-14. Our team of experts is motivated to get countless more honors to our name. Our team at CMOLDS aims to change this planet into a mobile-first world. We’re slowly transforming the way people use applications with innovative ideas. pre-existing corporate entities as well as newly formed startups. You Dream, We Create. Shaping your ideas on the digital canvas is what we do best. Reach us today! Let’s discuss your dream application over a cup of coffee.